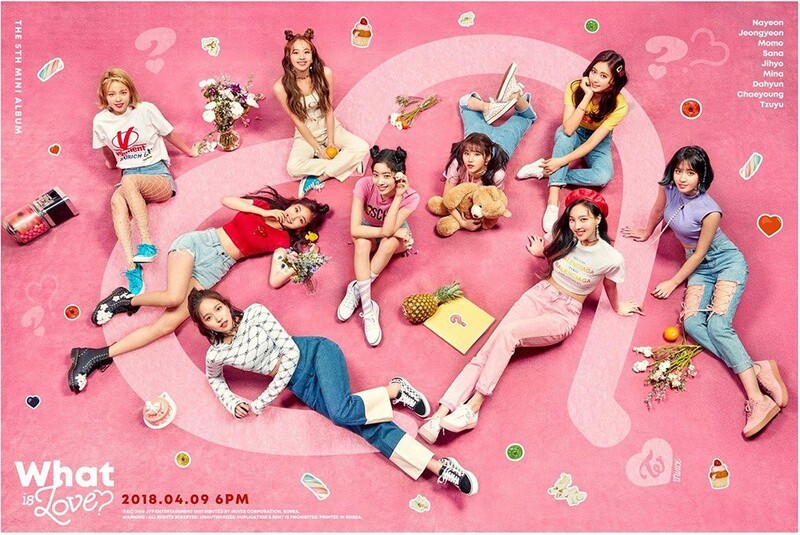 TWICE win #1 + Performances from April 26th 'M! Countdown'! On this episode, Noir debuted with "Gangsta", Lovelyz made a comeback with "That Day", BADKIZ are back with "Just One Day", Berry Good's Heart Heart�made their unit debut with "Crazy, Gone Crazy", VIXX returned with "Scentist", Snuper were back with "Tulips", NCT 2018 made a comeback with "Black on Black", IN2IT returned with "SnapShot", and IMFACT came back with "The Light". As for the winners, TWICE and WINNER were nominees, but it was TWICE who took the win with "What is Love?". Congrats to TWICE!